< Previous jackie shatz. rings & pendants. I love the taste and smell of rosemary. 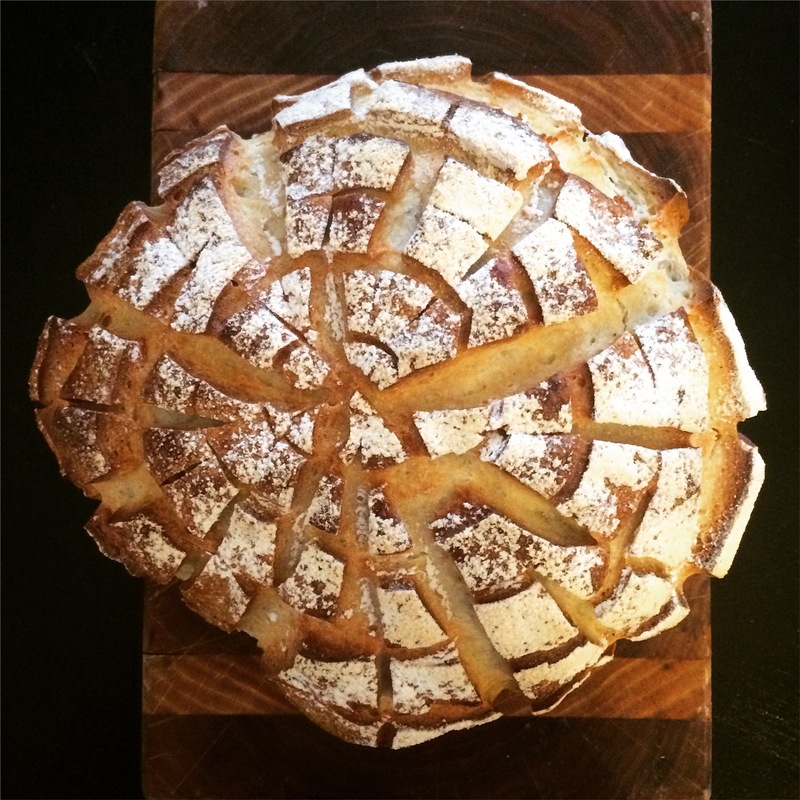 Last week I made a rosemary nettle bread and it was amazing. I can only imagine how great rosemary and sourdough would taste. I have never heard of Rosemary nettle bread! What is it??? Basically I made a white bread, added cooked nettles from our garden (top 6 leaves each plant), and rosemary from our garden . Experimental and it turned out amazing.